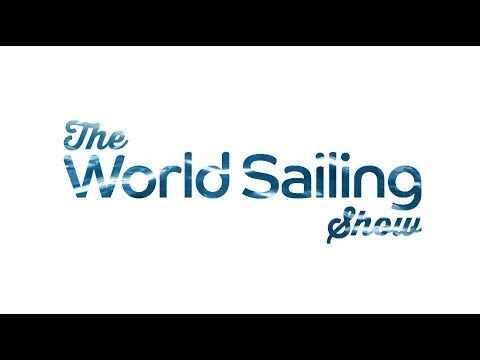 The World Sailing Show – March 2018 – Thar She Blows! 19:33 The inflatable wing sail – The future? If you thought the Middle East was all sand and skyscrapers, think again. The scenery for the new style 1,000km Sailing Arabia The Tour was spectacular. Also in this month’s show, what life is like aboard a miniature offshore racer – the current Mini Transat champion gives us the tour. And what’s the latest in the Volvo Ocean Race and how do crews change gear aboard a Volvo 65 and select the right sail? Race guru and Mapfre team member Rob Greenhalgh explains in our World Sailing Show exclusive. Plus, how a pumped up idea could be the future for sailing.